For the first time, the Puerto Rican government admitted Hurricane Maria killed at least 1,427 on the island. The island's government conceded this news in a report filed to Congress earlier this week. As relief workers and residents continue their efforts to fix the damages, government officials in San Juan say that the body count from the storm goes far beyond the official death toll of 64. Almost a year after Hurricane Maria devastated the Caribbean island, Puerto Rico finally acknowledged that more than 1,400 people were killed in the storm - not the 64 it had included in the official death toll. The figure was first "revealed" by the Puerto Rico government, according to the final report, on June 13, one day after officials were forced by a judge to release death records that CNN and the Centro de Periodismo Investigativo in Puerto Rico had sued to make public. 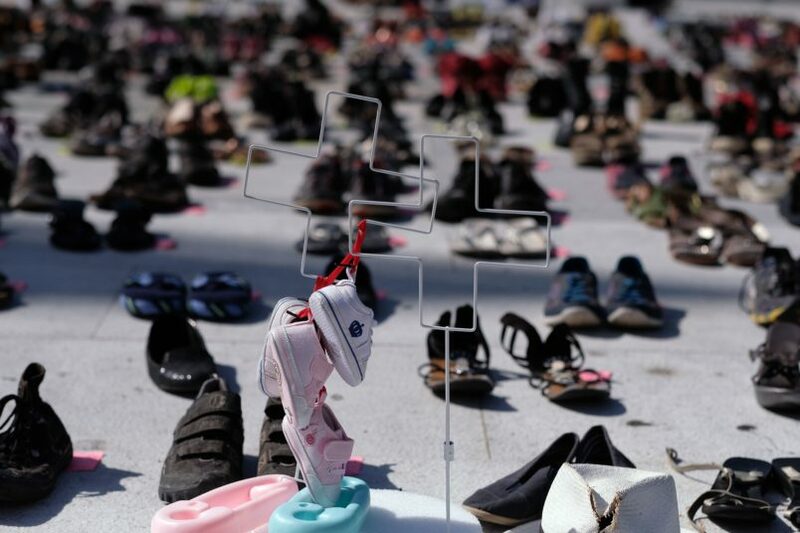 With doubts that the government accurately counted the number of deaths following the storm, experts have done numerous studies to calculate the number of lives that were actually claimed by Maria. In a report to Congress detailing a reconstruction plan that's estimated to cost $139 billion USA, the territory's government said the additional deaths resulted from the effects of a storm that led to a "cascading failures" in infrastructure across the island of 3.3 million people.